Here’s EP Pro Ladies & Plus Size Sleeveless Golf Shirts in Waterfall Blue. It is a sleeveless golf top with four snap button placket, mesh sides in the arms with black piping and grey on the shoulders. 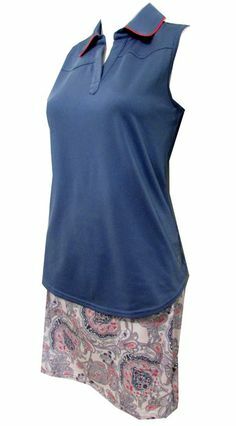 While the EP Pro Ladies & Plus Size Sleeveless Golf Shirts in Snake Print and Waterfall Blue is another piece you’ll surely love. It is stylish as it has a solid Waterfall Blue in front and Snake Print linings on the collar and armholes and back of golf shirt. 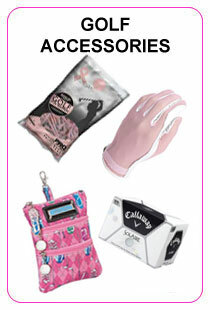 For the ladies golf shirts in this EP Pro Melbourne collection, you also have two items to choose from. The first one is EP Pro Ladies & Plus Size Short Sleeve Golf Shirt is a Tour Tech golf shirt in Waterfall Blue. 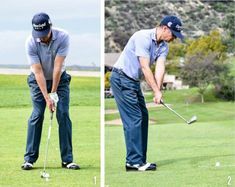 It is a short sleeve golf shirt with collar and zip placket. 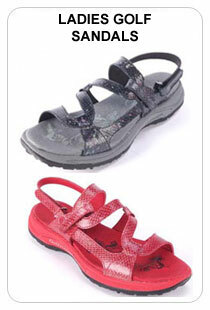 Look at it closely and you’ll surely love the Snake Print texture on it. 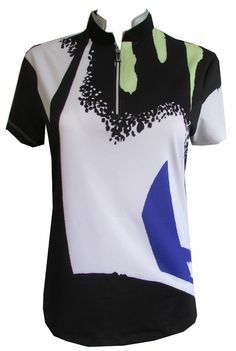 While the second one is an EP Pro Ladies & Plus Size Short Sleeve Golf Shirt in Snake Print. It is a Tour Tech Snake Print Golf Polo with four button placket and roll collar in Black trim. 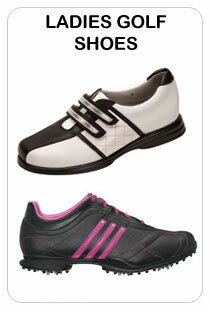 EP Pro Melbourne collection also has lots of golf bottoms with various colors and styles to match those lovely golf tops. If you love the calmness and serenity that Waterfall Blue gives you, you may pick this golf skort or golf shorts in solid Waterfall Blue color. The golf skort is a 19” EP Pro Tech Stretch Mesh Trim golf skort that has mesh insert waist detail, double front slash pockets and one back pocket with side zip closure. It also has undershorts. While the golf shorts in Waterfall Blue is a 20” Outseam Mesh piped golf shorts that has fly front with button closure, double front scoop pockets and a back pocket. If you love sophisticated prints, this golf skort and golf short with dotted hexagon prints and faux leather will be a nice pick. The dots are in Waterfall Blue, White and Black so it will go along well with the mentioned EP Pro Melbourne collection golf shirts. 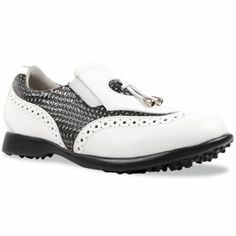 Plus, the faux leather will add class to these golf bottoms. 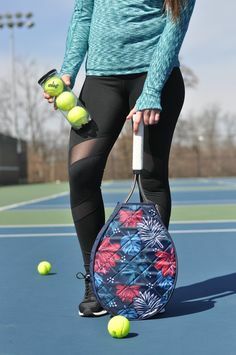 The EP Pro golf skort is a 19” hexagon dot print with side pockets and one back pockets with side zipper and undershorts. 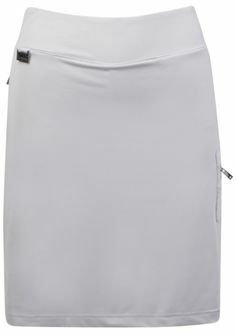 It also has a catchy faux leather punch hem insert at the bottom of the skort that gives you added fashionista points. 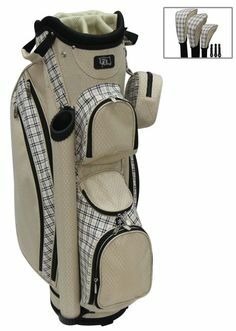 While the 23” ousteam EP Pro golf short with this print has side pockets, one back pocket, mesh insert and has waist and side panel detail of faux leather punch. If you want to bring out the wild side in you, opt for this 19” golf skorts in Snake Print. It is a Tour Tech 2-way stretch texture with contrast inset waist and asymmetric wrap seam detail. And oh. 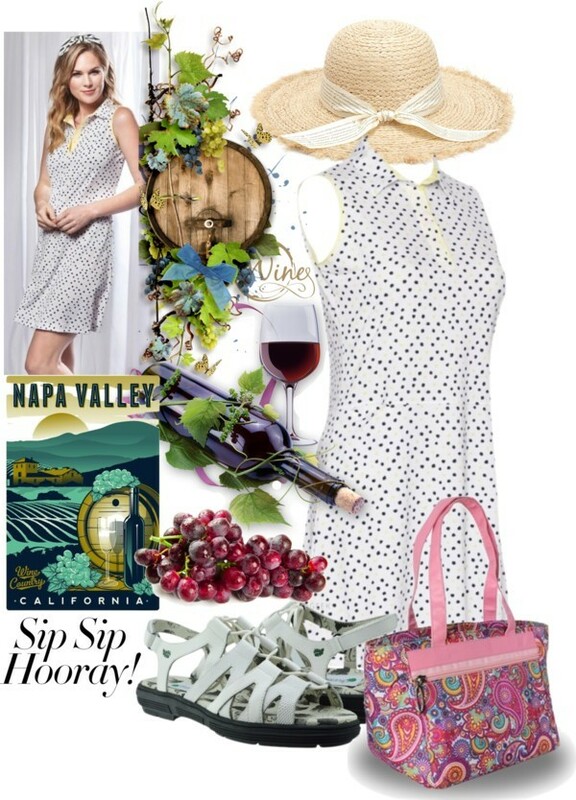 Did I mention that you can have this timeless snake print on a wonderful EP Pro Ladies golf dress. 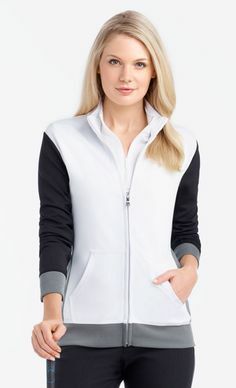 It has a notch collar cap sleeve with zipper trim and angled seam detail. 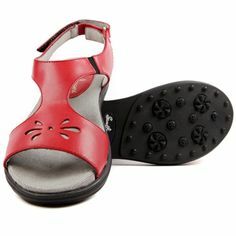 Be in style! 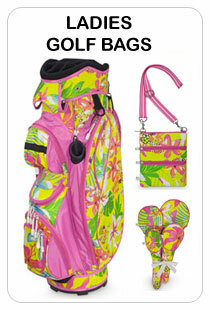 Check out www.lorisgolfshoppe.com and visit Lori’s Golf Shoppe on Calabash, NC.